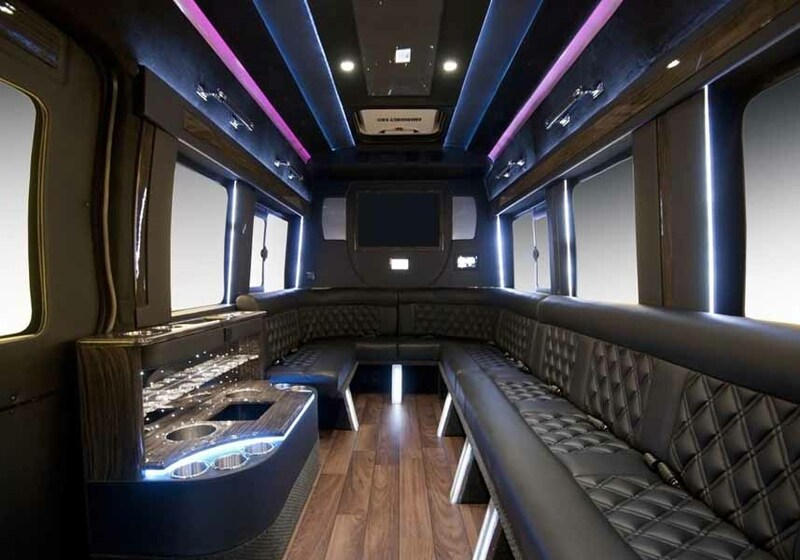 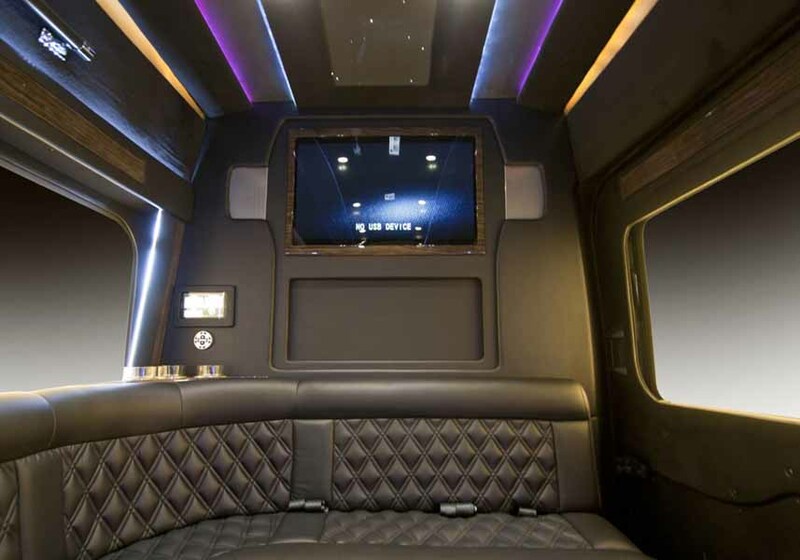 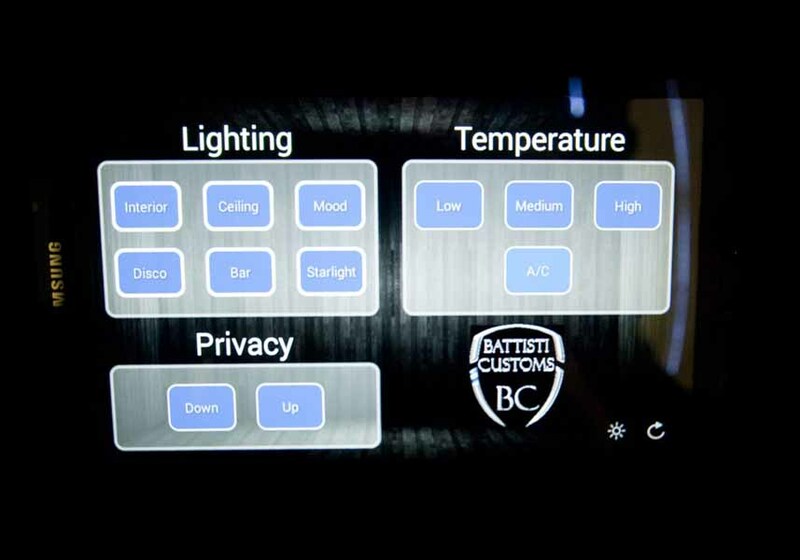 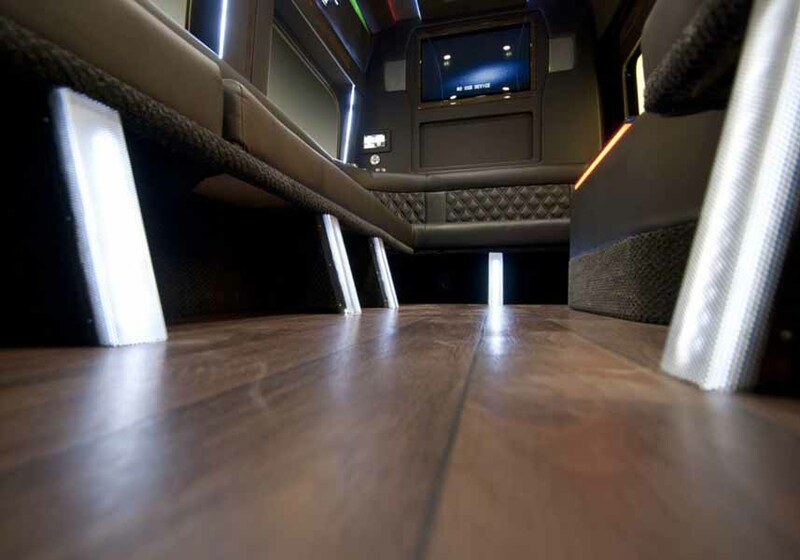 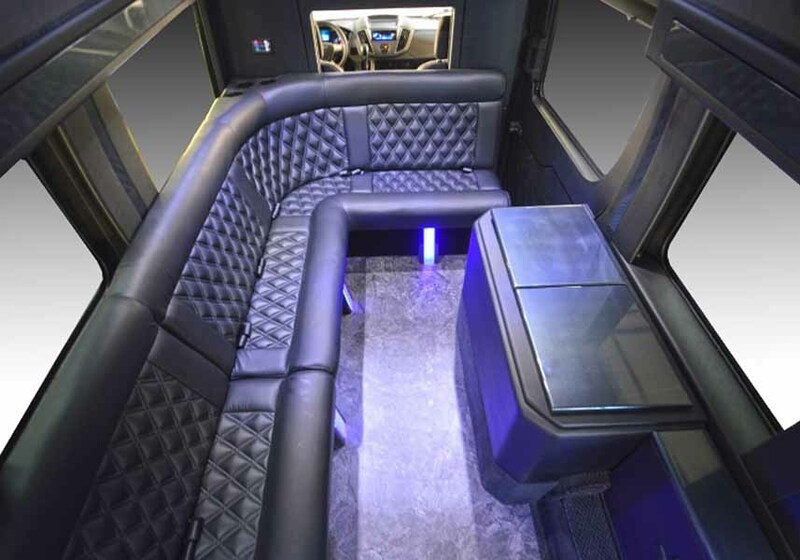 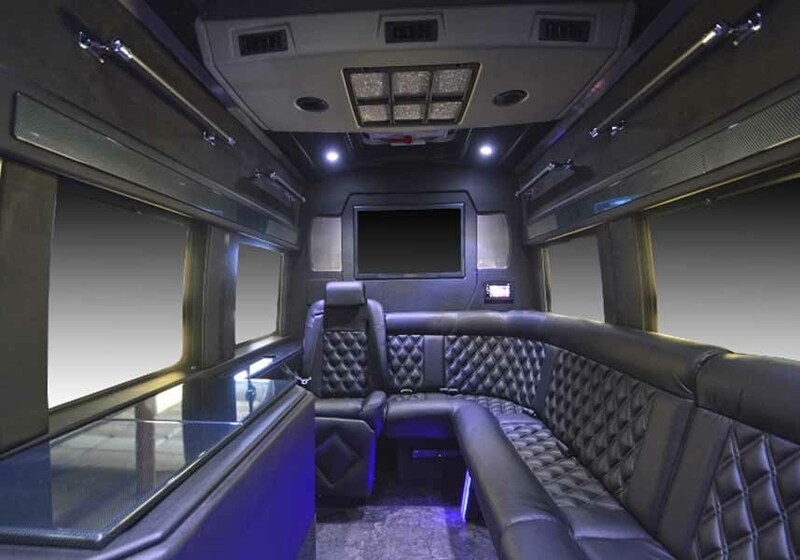 Battisti Customs Inc. specializes in the Ford Transit Limousines. 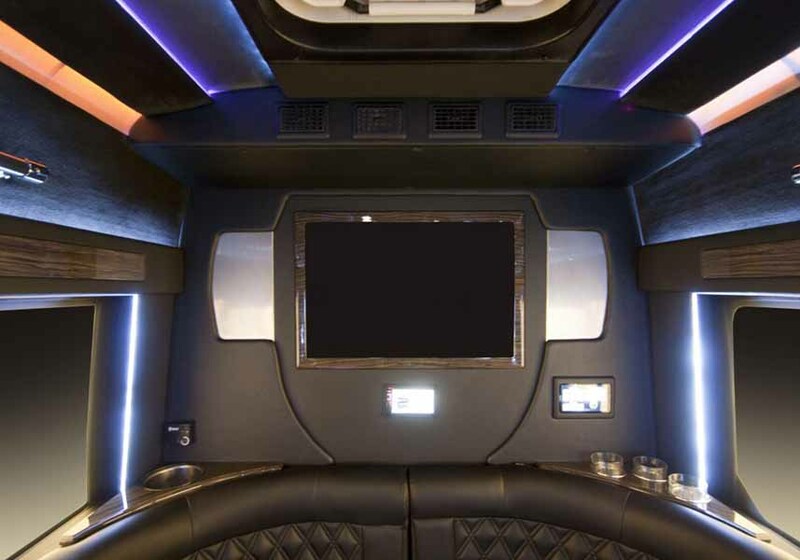 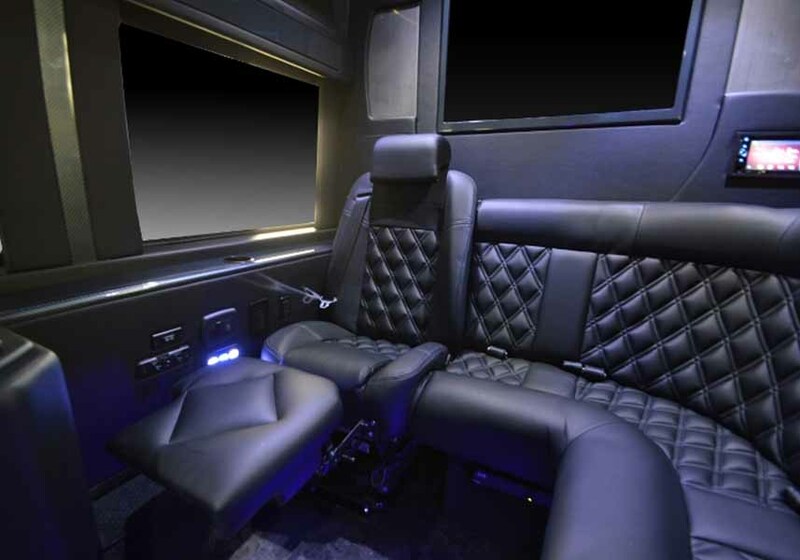 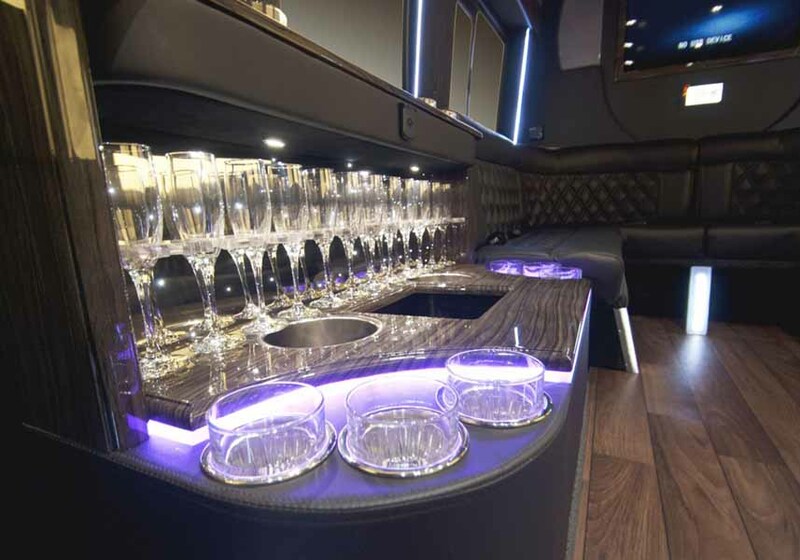 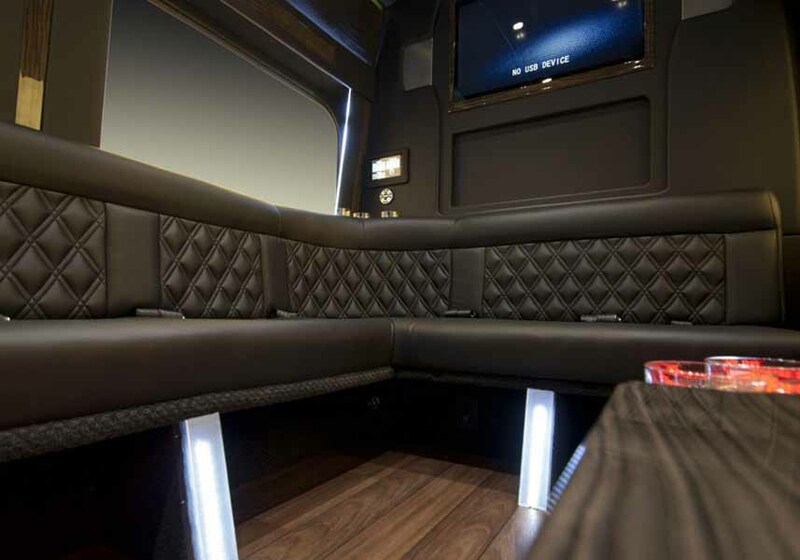 Each Limousine is hand crafted with extreme pride and care, with the finest in fabrics and finishes. 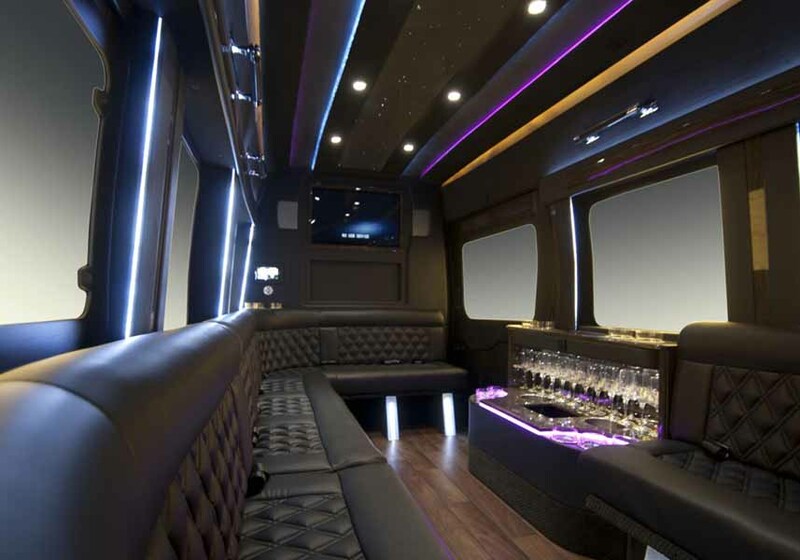 We invite you to experience the luxuriousness for yourself.